They are going to need a LOT more bricks at Legoland Florida Resort and that’s definitely got people talking. It would appear that plans for a second Legoland hotel are now officially in the works….and we can hear the kids cheering from here! 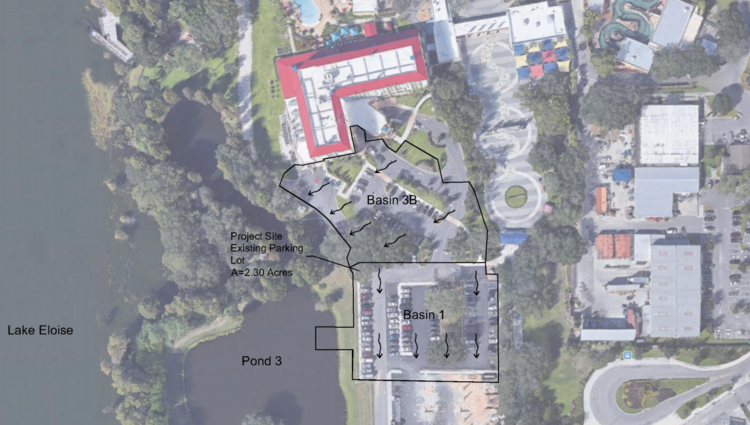 The engineering firm is seeking approval on a permit for the Winter Haven-based theme park to have another hotel — referred to as Hotel 2 — over an existing parking lot. 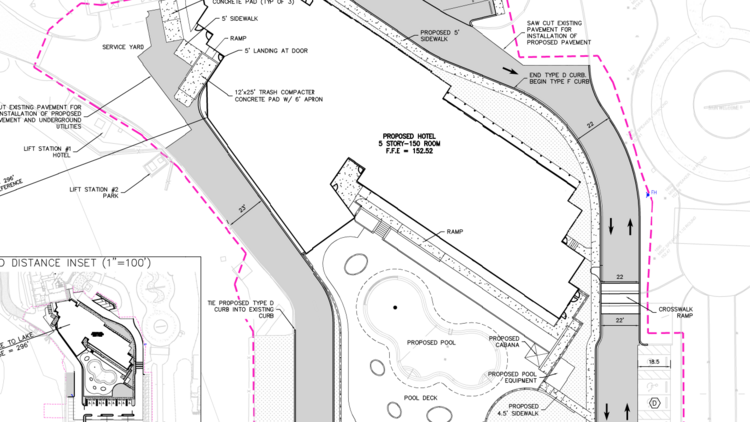 The project would involve modifying an existing stormwater piping system to serve a 150-room addition south of an existing five-story, 152-room hotel, documents showed. The plans were filed earlier this month under the code name “ARK,” the documents showed. The site plans reveal a pool, massive pool deck, cabanas and a restaurant on 2.3 acres for the 100,188-square-foot hotel. 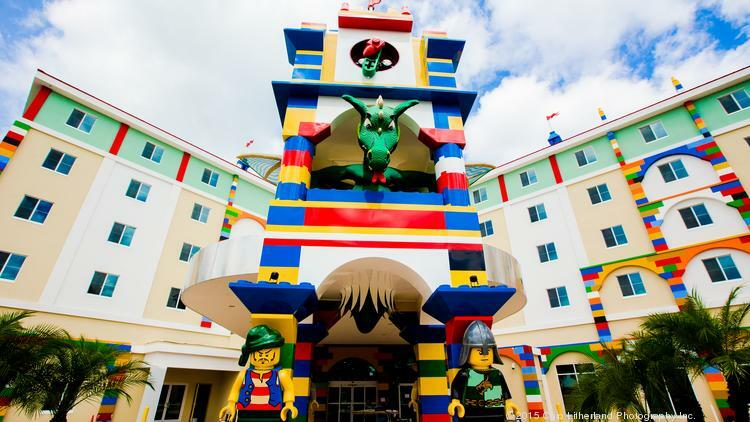 The additional hotel may help boost Legoland Florida owner Merlin Entertainments portfolio and will likely encourage more visitors especially as the theme park is gearing up for the new attraction in the park, based on “The Lego Movie” franchise.